We all age, that is a fact of life, but the way we age is actually a choice we make. Knowledge is power, and the more you know about fighting the aging process, the more control you can take toward maintaining a healthier, younger body and mind. 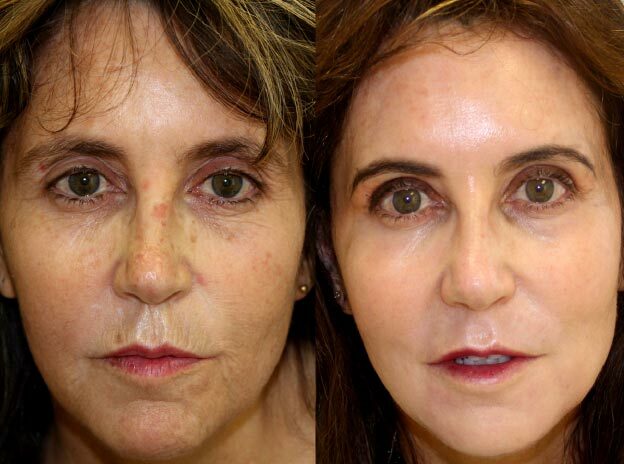 Other factors can contribute to wrinkle formation including excess sun exposure and smoking. But whatever the cause, wrinkles are one of the most common aesthetic issues that our patients wish to address. 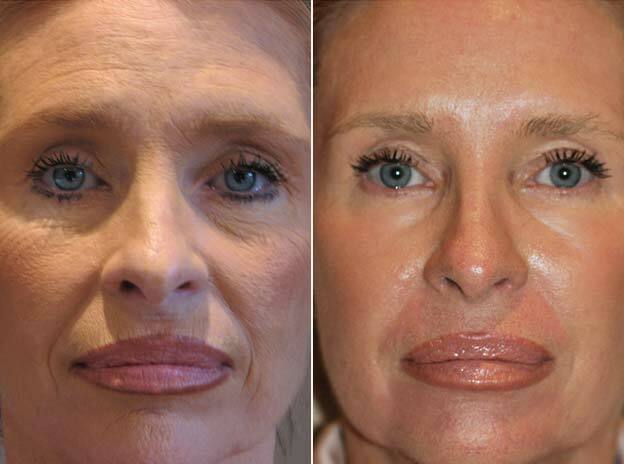 Often, wrinkles are not advanced enough to require a full facelift or surgery. That’s where Aesthetic treatments such as Laser, Medical needling and injectables come in. These treatments reduce the appearance of wrinkles and sundamage and improve the overall skin texture. Blemishes as well as sun spots are perhaps the first give-away sign as far as ageing is concerned especially for lighter skins; without doubt the very first manifestations of ageing. 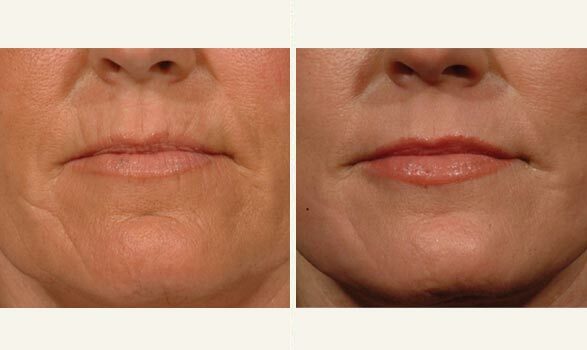 Furthermore, the skin around the eyes and around the mouth is the very first place to show ageing. Some individuals begin to age as early as in their twenties – this applies to damage to the delicate skin experienced in both males and females .Today something positive can be done to correct these ageing issues and concerns – we refer to none other than technologically advanced anti-ageing skin and laser treatment.